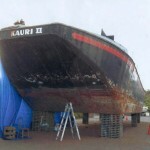 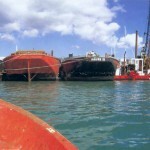 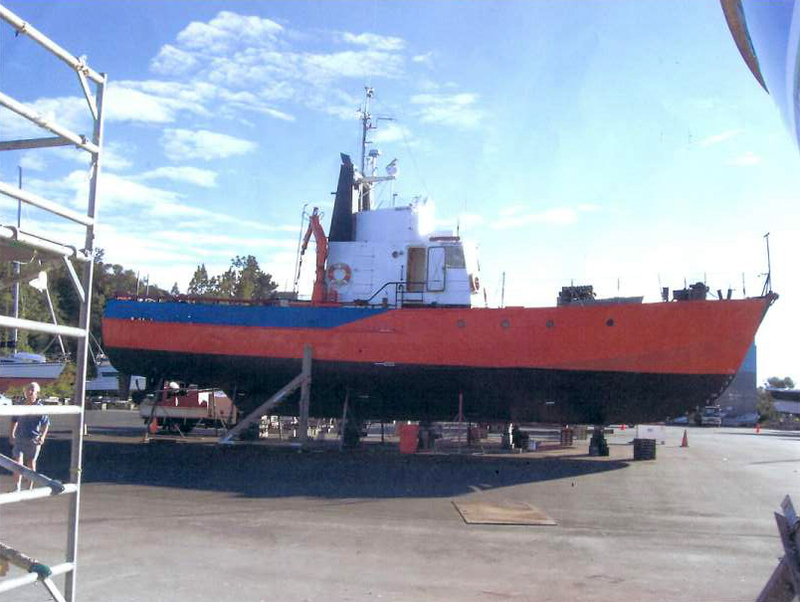 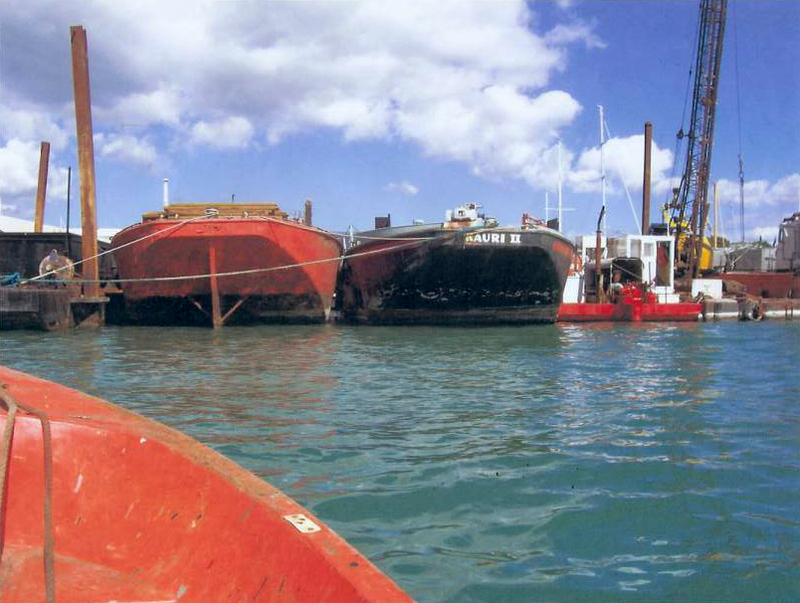 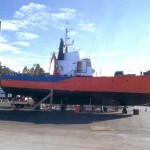 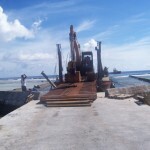 The purpose built tug and barge arrived and offloaded it’s range of construction equipment during March and April this year. 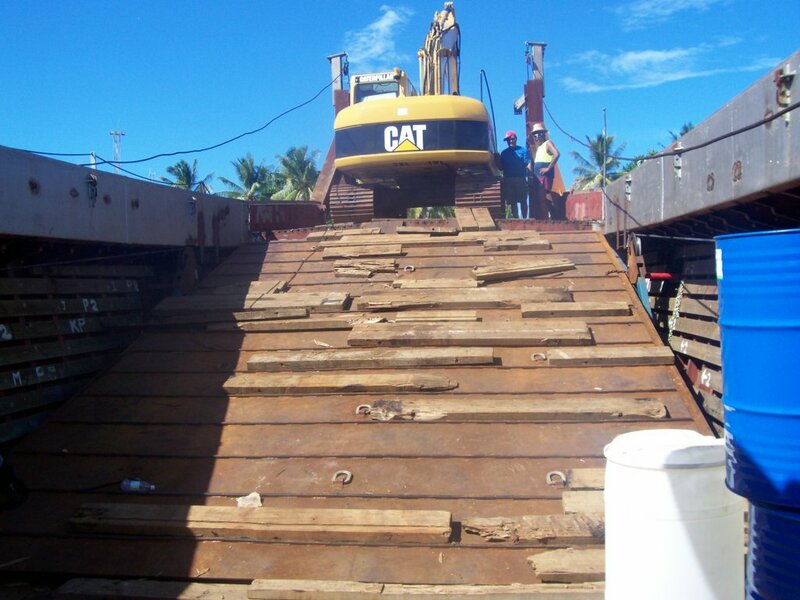 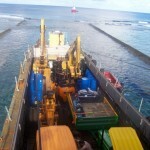 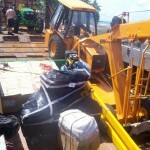 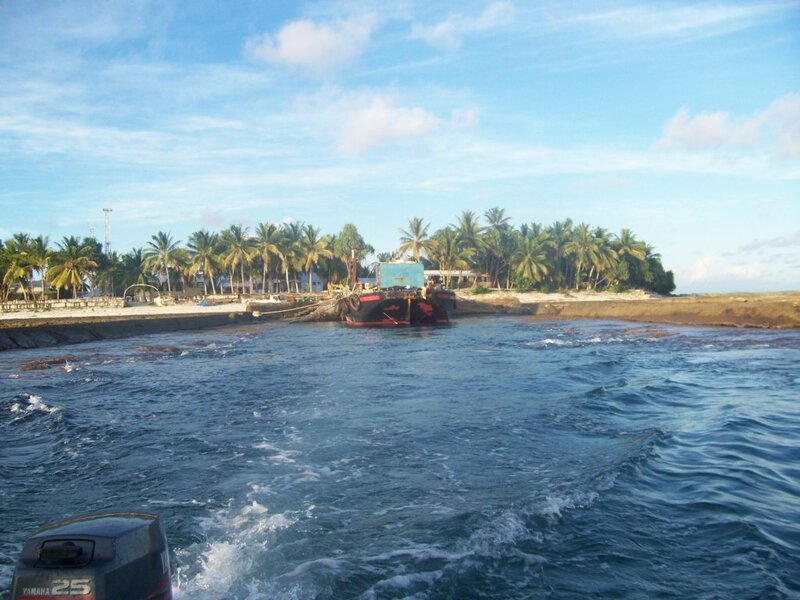 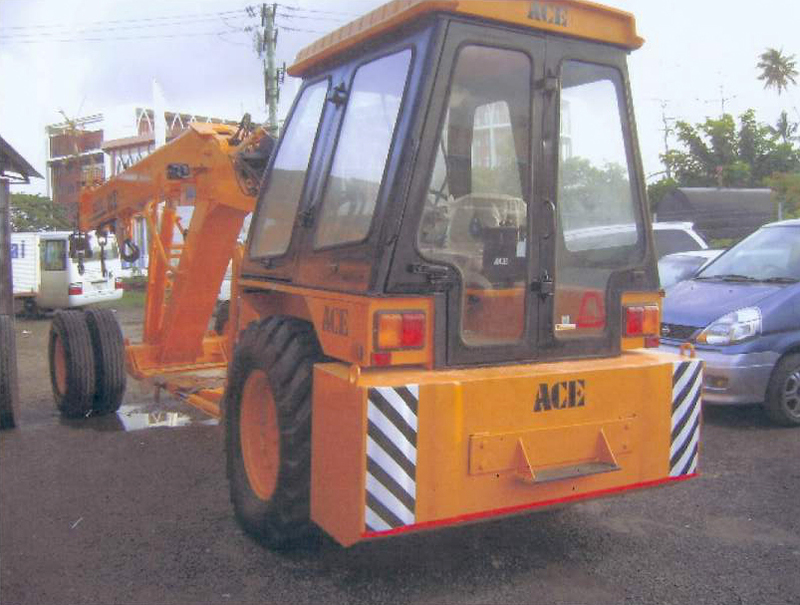 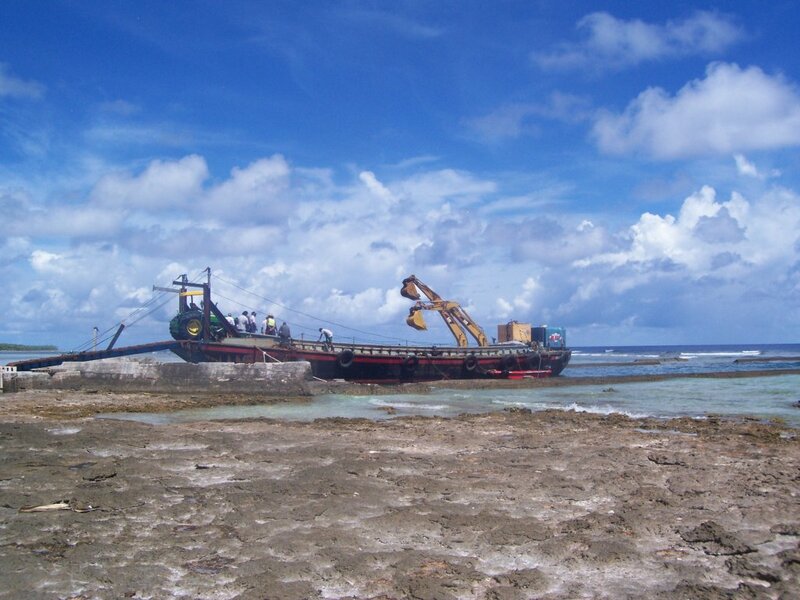 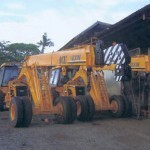 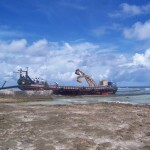 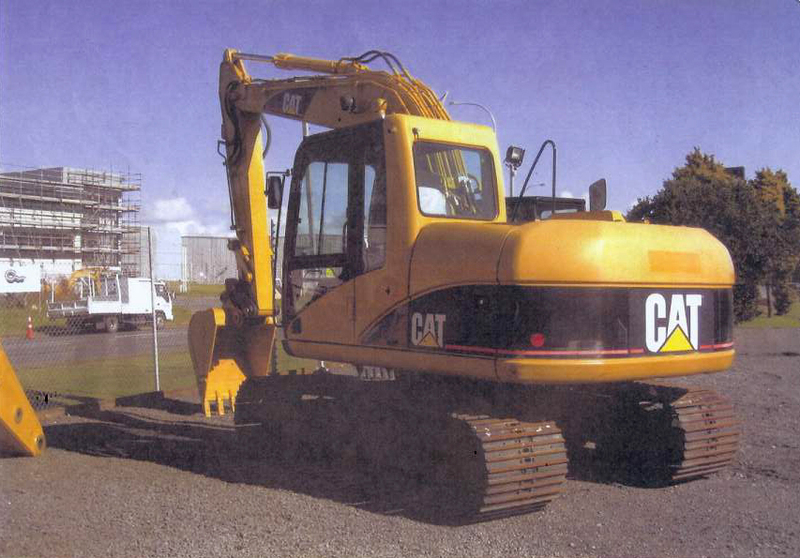 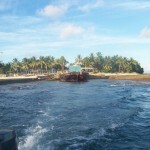 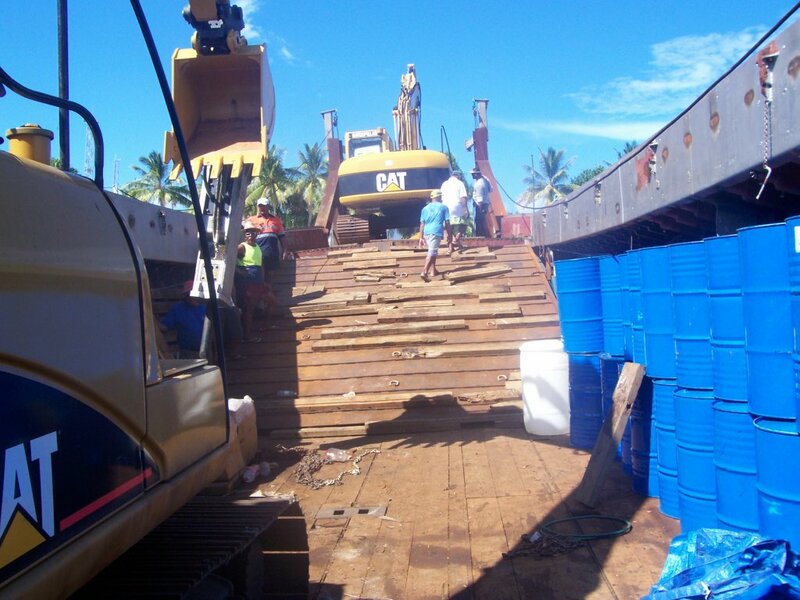 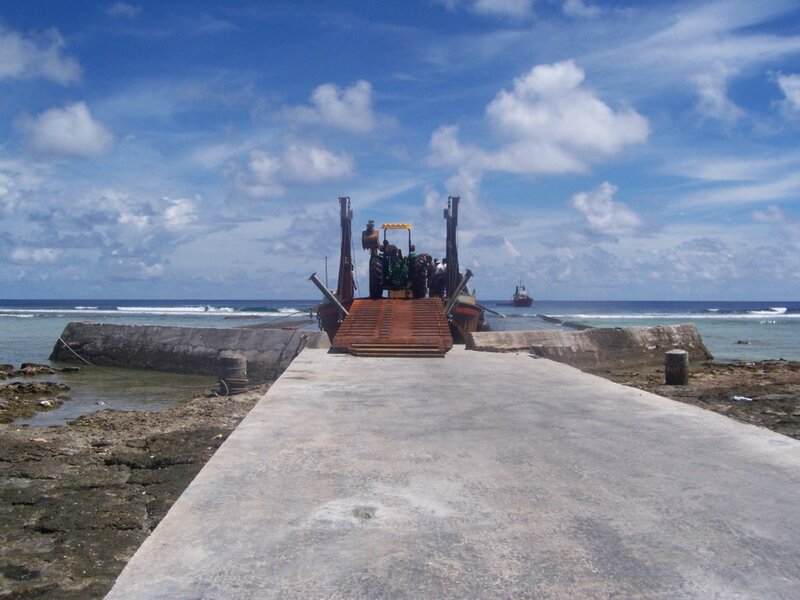 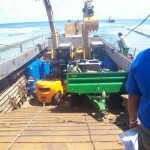 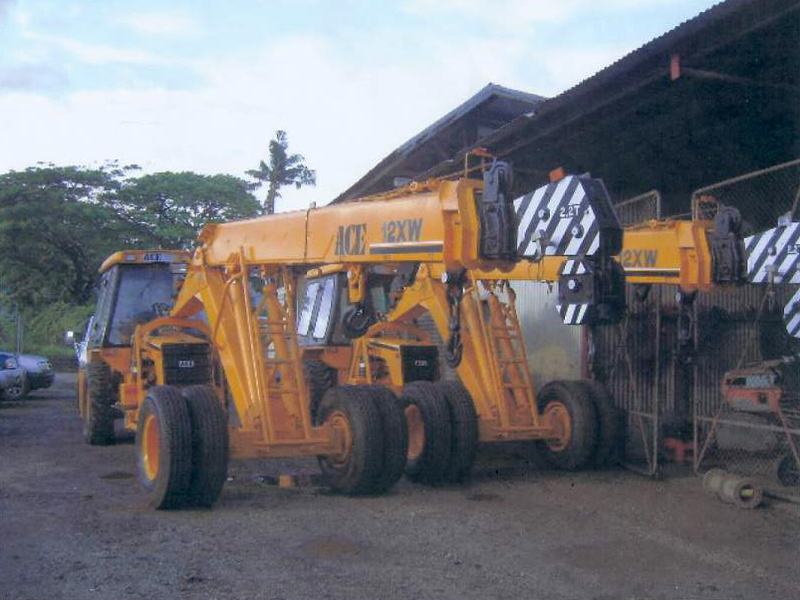 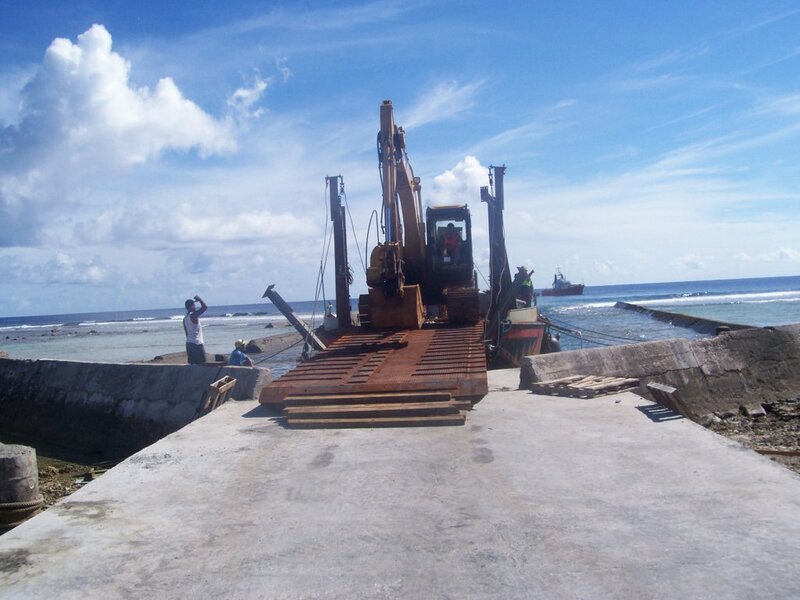 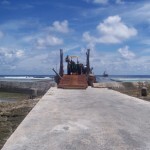 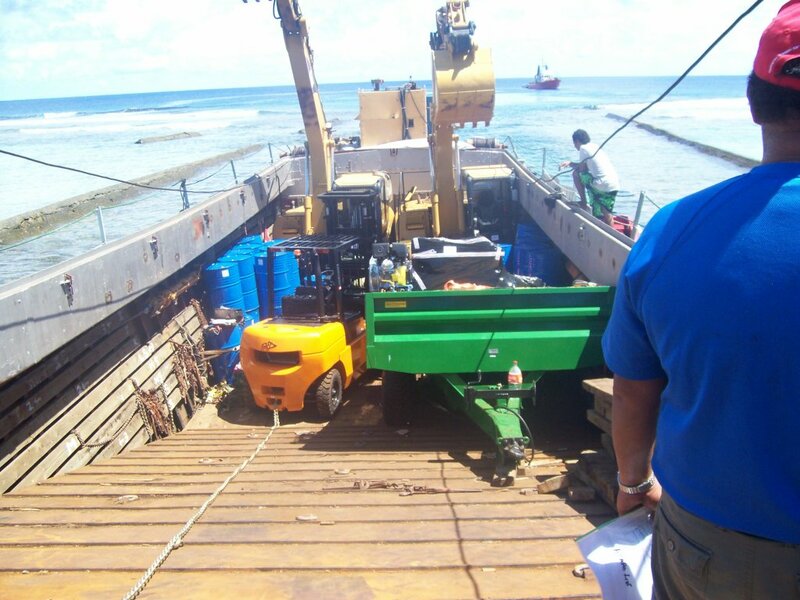 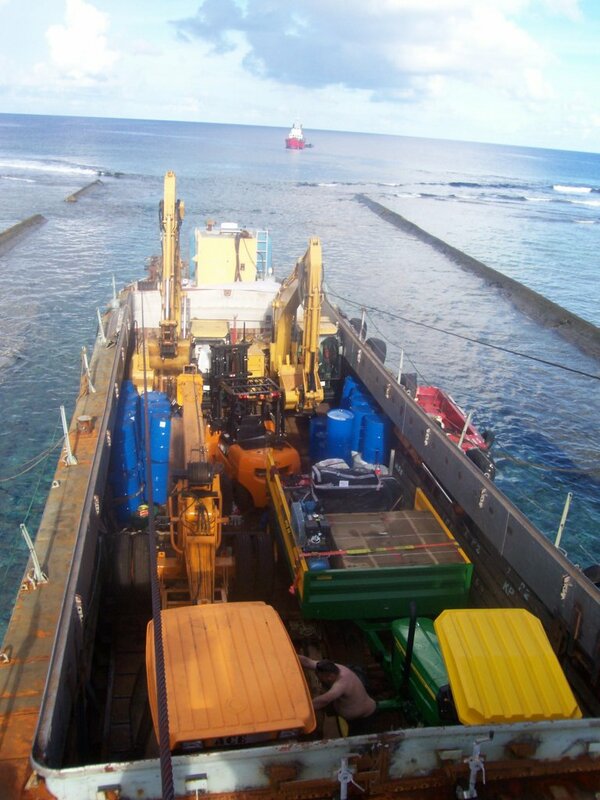 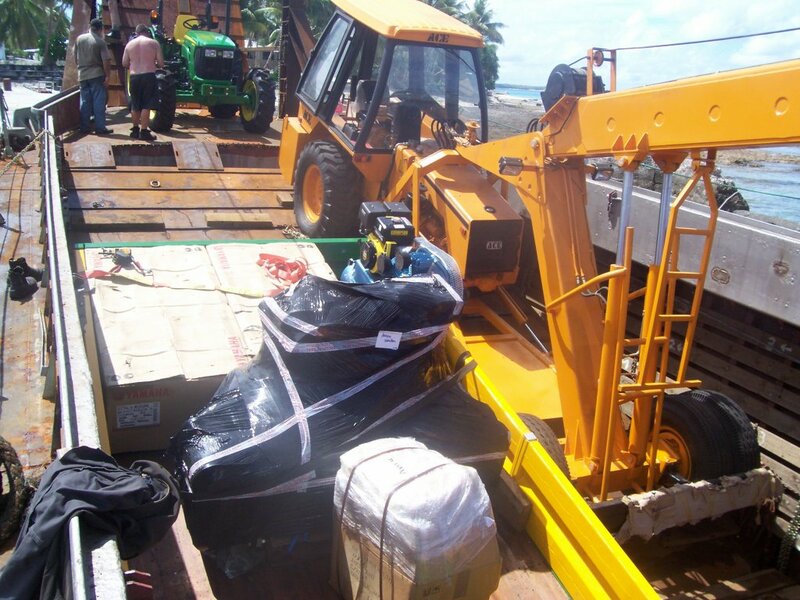 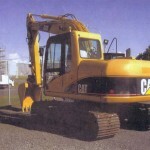 The contract to supply the Tokelau Government with this consignment had its own special challenges in terms of the transportation of the machinery and the landing of it through the narrow channels to the three islands. 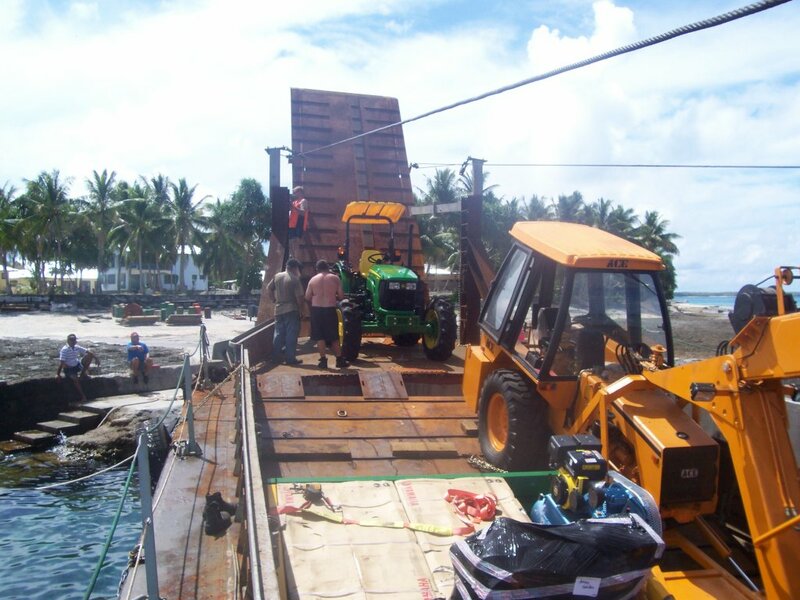 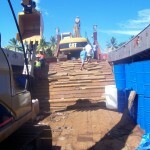 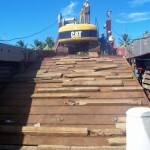 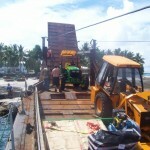 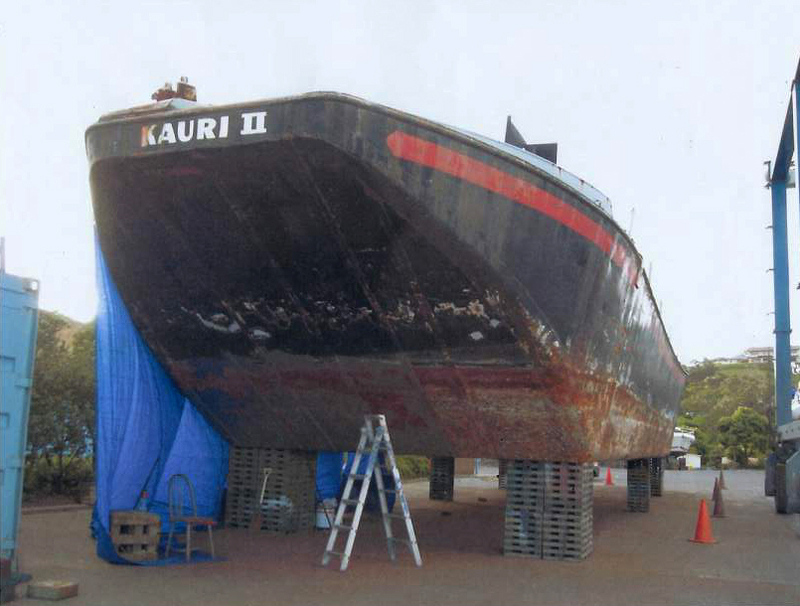 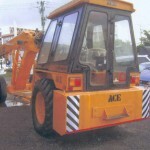 The special purpose barge was fitted with a large hydraulic platform which elevated the machinery to deck level and large ramps enabled the machinery to be driven off to a landing on the beach.